NTRCA Non-Govt. 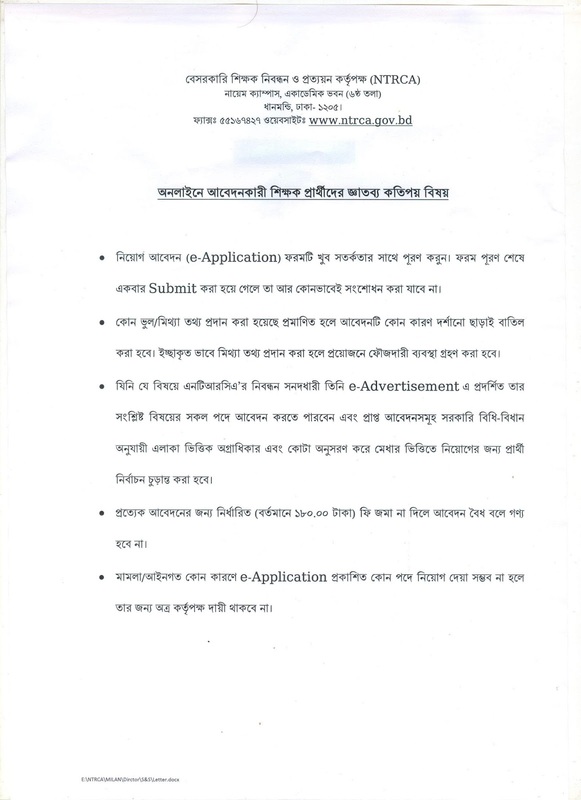 Teachers Online Application 2016. NTRCA Non-Govt. Teachers Recruitment Start From 20 July. 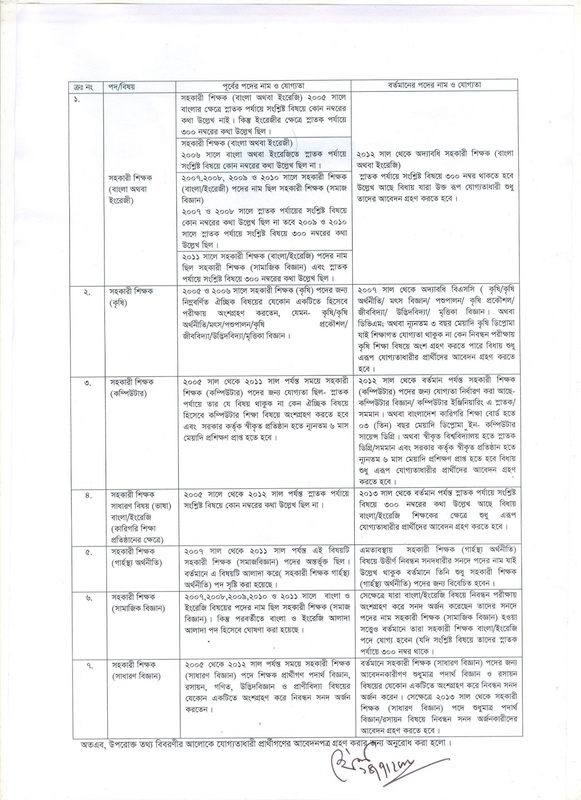 TRCA Job Recruitment Notice 2016 related all information found my website http://ntrca.teletalk.com.bd. The candidates of passed the 1st to 12th NTRCA exam can apply this vacant post until 10 August 2016. For the first time on the basis of merit recruitment of teachers in private educational institutions across the country will begin to apply from July next 20 and Candidates can apply online until 10 August. Already, more than half the country's private educational institutions to meet the demand in terms of the non-government Teachers Registration and Certification Authority. How many vacancies are published on the website of the NTRCA no institution can be known through the Advertisement. Non-government Teachers Registration and Certification Authority (NTRCA) is now published a notice for 1st to 12th Teachers Registration and Certification pass all person will be applied this vacant post. NTRCA Job Recruitment Notice 2016 related all information found my website http://ntrcateletalkcombd.com. The candidates of passed the 1st to 12th NTRCA exam can apply this vacant post until 10 August 2016. 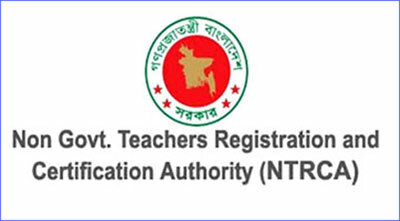 Non-government Teachers Registration and Certification Authority (NTRCA) except 13th batch are not to apply. Non-government Teachers Registration and Certification Authority (NTRCA) this recruitment process are merit basis. 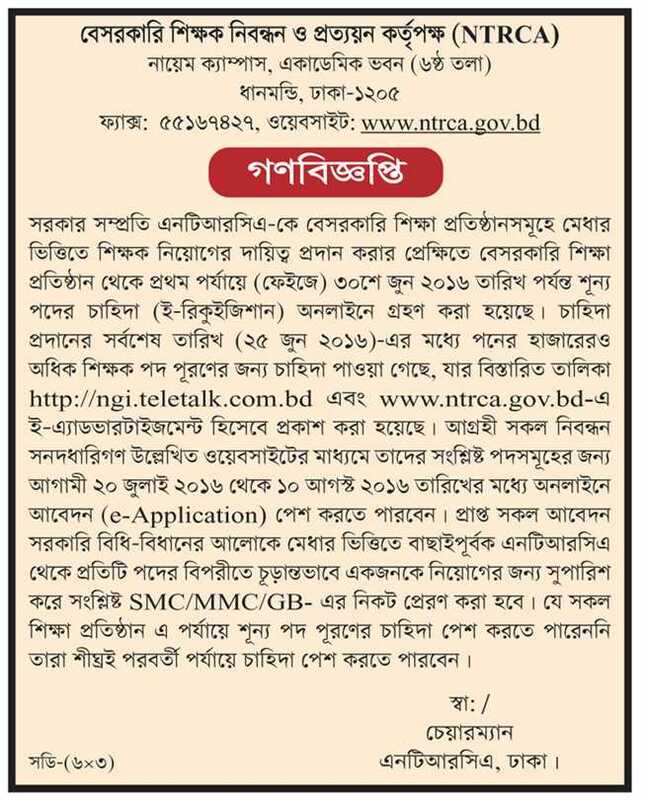 Registration Registered ngi.teletalk.com.bd interested can apply through the website of the offices. In contrast to the position at the end of the selected applicants on the basis of merit will ultimately recommend hiring one.